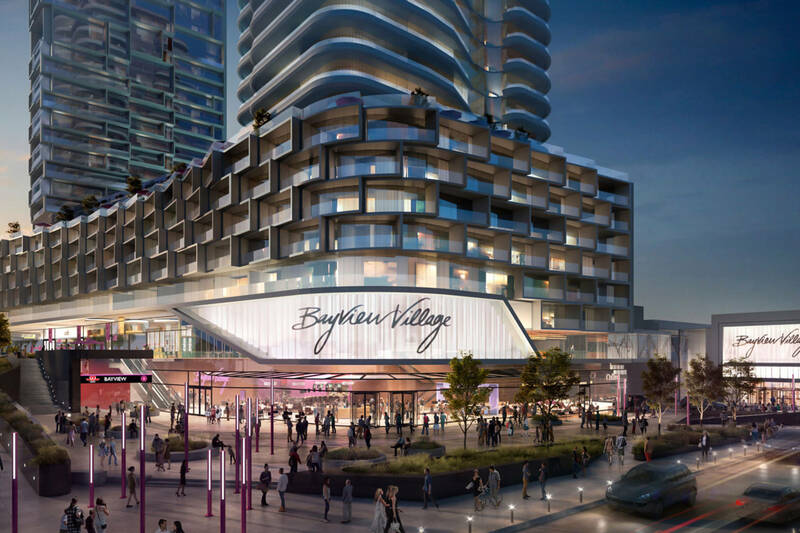 Bayview Village Condos is a new condo development by QuadReal currently in preconstruction at 2901 Bayview Avenue, Toronto. Bayview Village Condos is a new condo development by QuadReal currently in preconstruction at 2901 Bayview Avenue, Toronto. Bayview Village Condos has a total of 1132 units. Detail for this development have not been made available from the developer. Register & Follow to be notified when they become available.